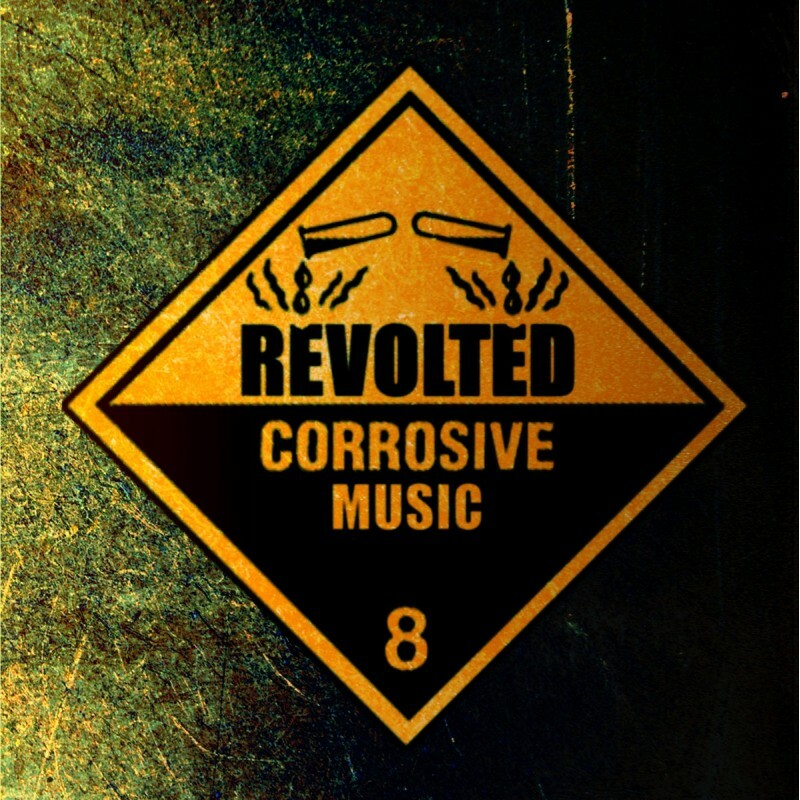 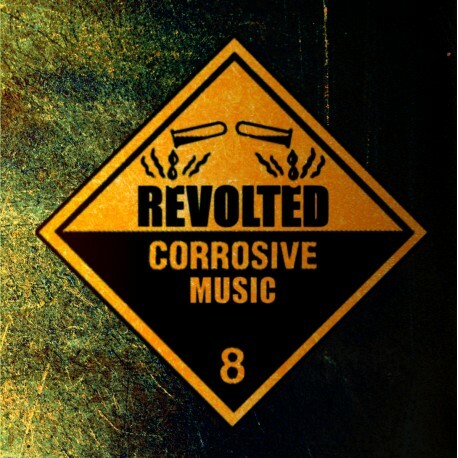 Corrosive Music EP (OVNIRECFREE02) is an EP Album published by OVNI Records a label division of AstroFoniK Records in 2012. 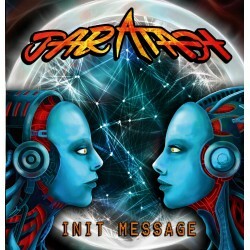 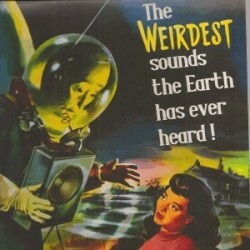 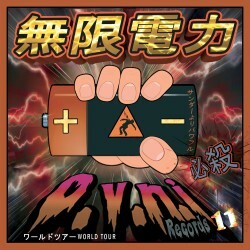 This record contains 4 tunes produced by REVOLTED. 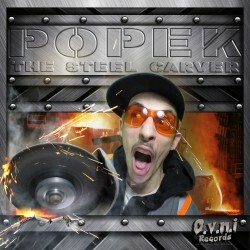 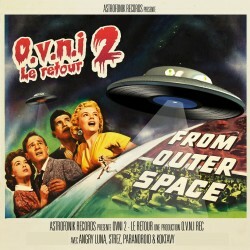 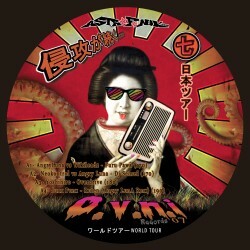 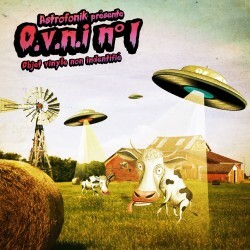 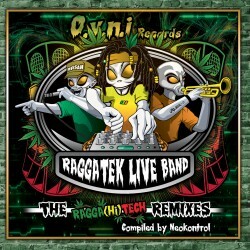 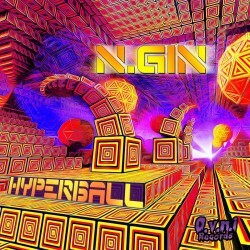 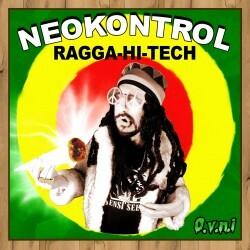 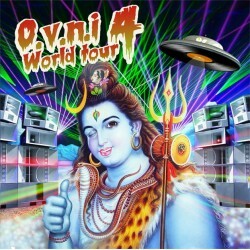 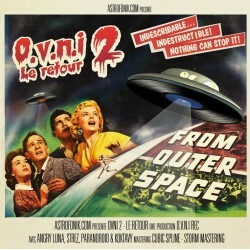 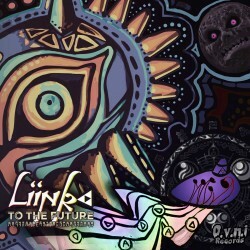 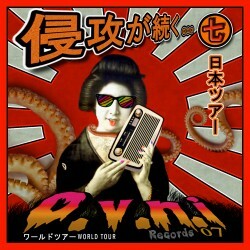 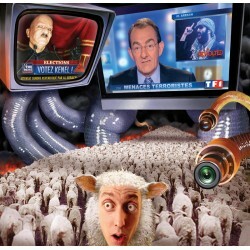 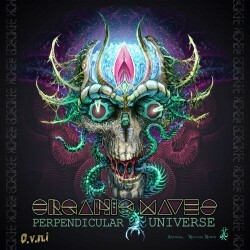 OVNI Records FREE DOWNLOAD EP.